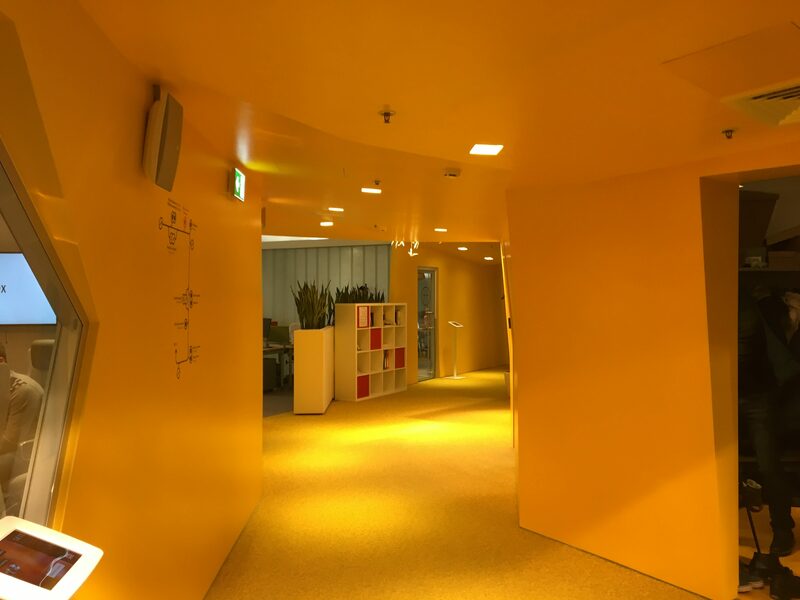 The French Tech community of Moscow get a guided tour of Yandex, by Arkady Volosh himself! – The CEO & Founder of one of the largest Internet company in Europe is calling for more cooperation with La French Tech. 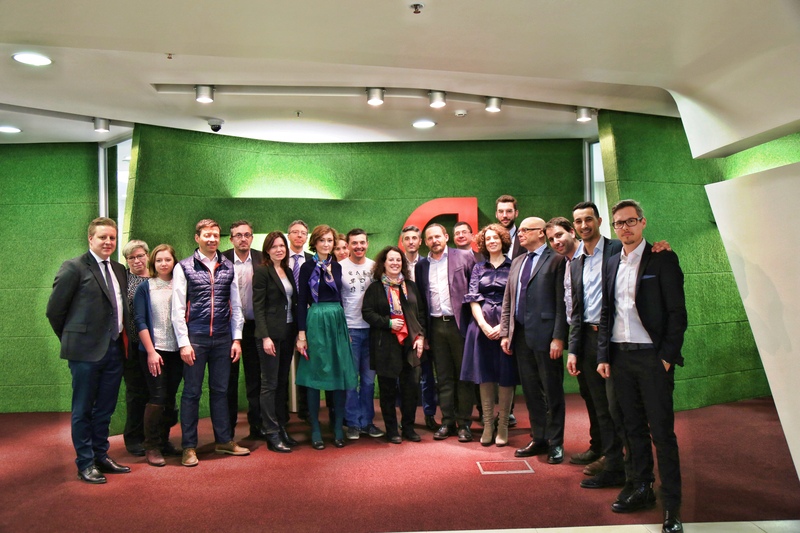 Arkady Volosh and a part of his board of directors welcomed the French group, composed by active members of La French Tech Moscow (Business France, Chamber of commerce, Maison des Entrepreneurs) and 4 tech companies who get a chance to pitch their business: Generix, Rilos, Atos and HRMaps. 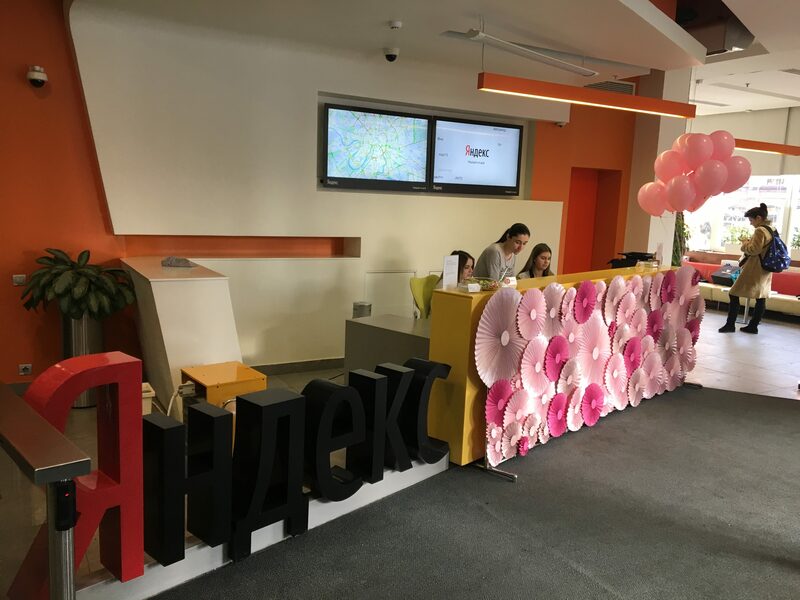 During 1,5 hour, the group visited the awesome offices of Yandex located in a former silk factory downtown Moscow. 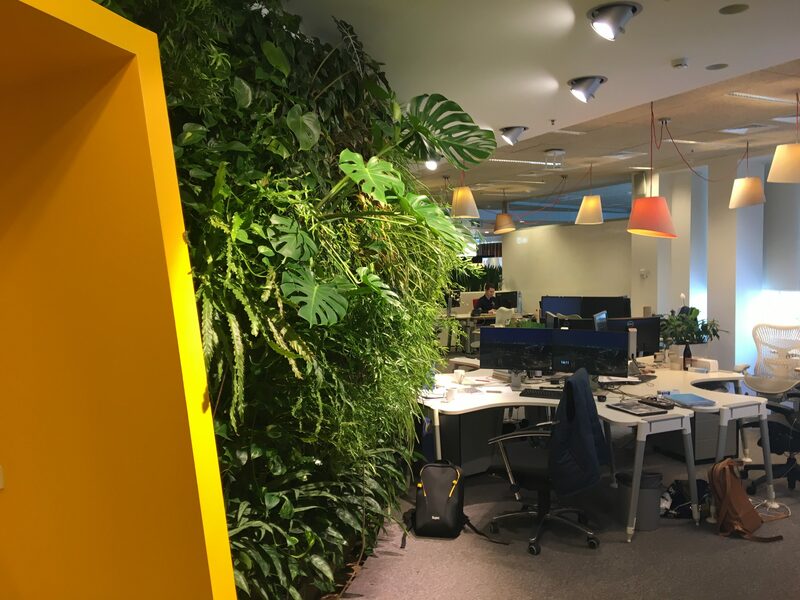 It was a fruitful talk about Yandex business lines and technologies and for the frenchies, it was an amazing opportunity to gain visibilty to the Russia’s largest Internet company’s. Arkady Volosh declared: “I know the French Tech.., it is good but we need to go beyond that. We need to build a European-based customer service, with parts of French technology and parts of Russian technology”. 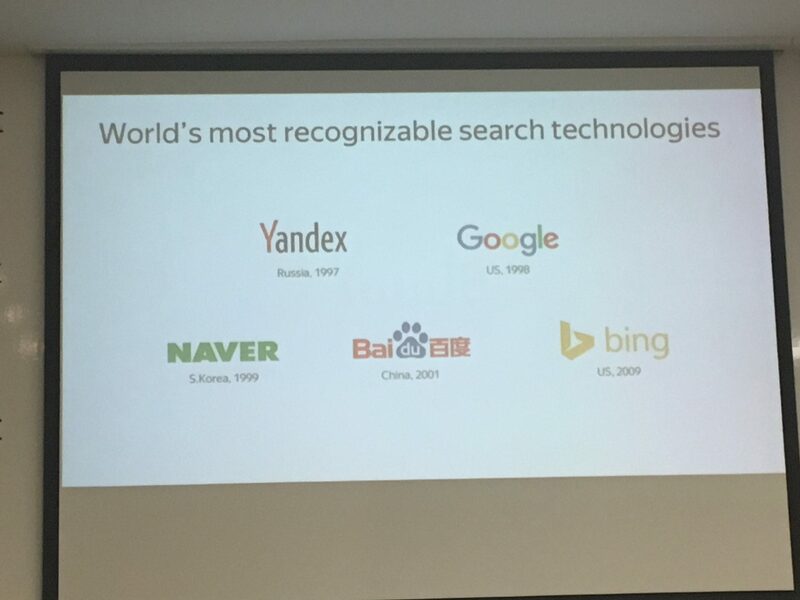 Russia’s largest search engine, Yandex offers today a group of products and services that includes taxis, shopping, payments, music and education. 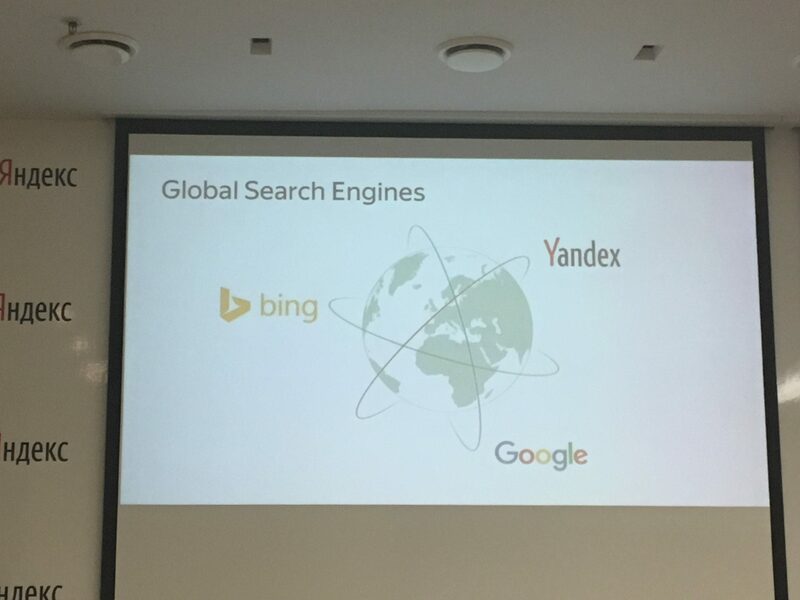 Yandex’s Russian presence is immense; it accounts for just over half of the search market and 61% of online advertising, and its sites attract over 60m visitors each month. It is also expanding its offline logistical capabilities, signing recent deals with Uber and cumulating . A second joint venture is in the works with Sberbank, which aims to transform Yandex’s price-comparison platform into a fully-fledged e-commerce business. Russia already has Europe’s largest base of internet users—some 87m people—yet penetration rates are low at 71%. Mapping software that displayed real-time traffic proved immensely popular, especially among drivers on Moscow’s highly congested roads. 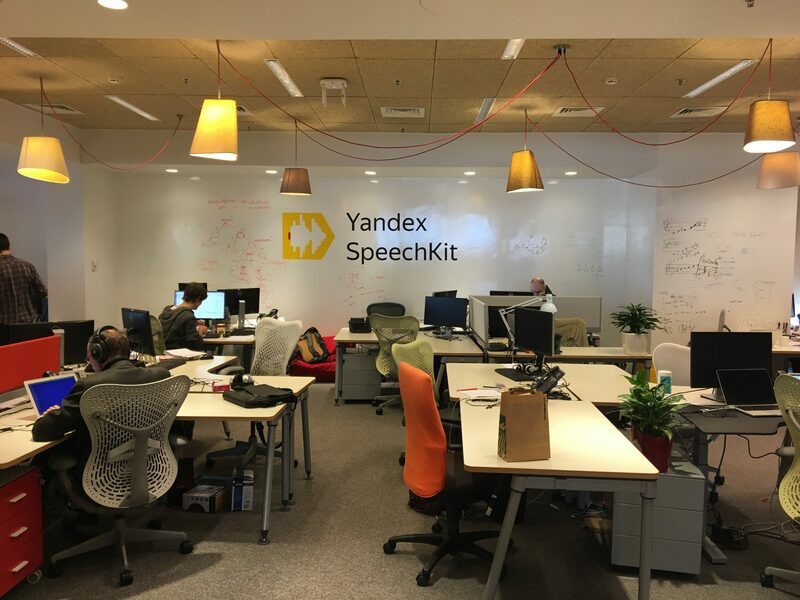 Other initiatives support Yandex’s vision of itself as the hub of Russia’s digital economy. A new machine learning-powered virtual assistant, Alisa, aims to conquer the Russian-language sphere, where Amazon’s Alexa does not operate and Apple’s Siri can be spotty. French Tech companies, contact us and we’ll be glad to help you to reach Yandex.